Did you know that if your estate is large enough, up to 40% of your life insurance death benefits can be lost to federal estate tax? 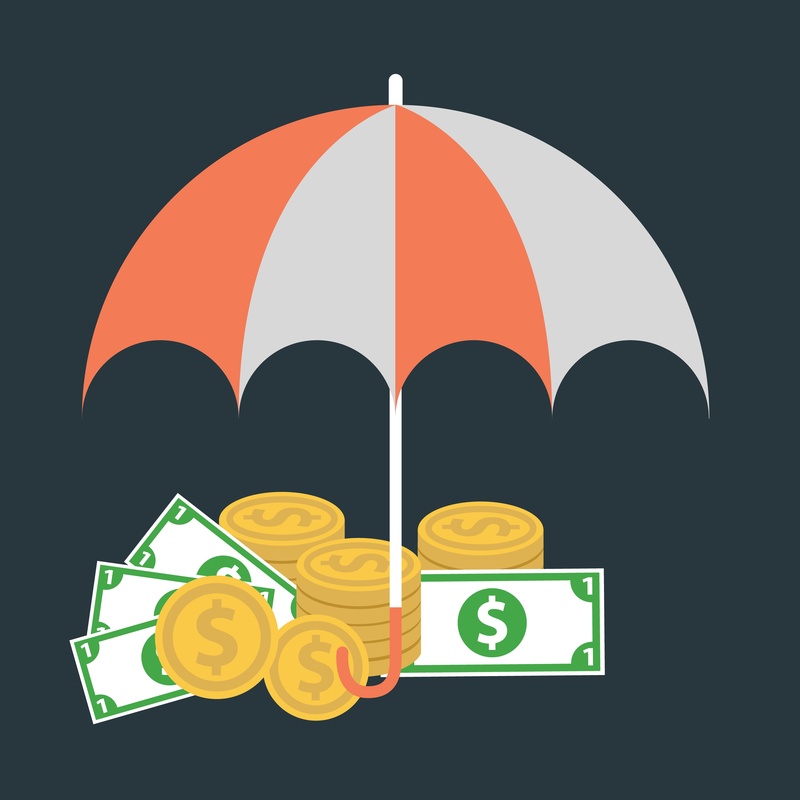 Although life insurance proceeds are not subject to income tax, they are included in your taxable estate, and therefore can be subject to estate tax. To prevent the taxation of life insurance proceeds, many of our clients choose to purchase their life insurance policy using an Irrevocable Life Insurance Trust (ILIT), or gift their existing policy to an ILIT.